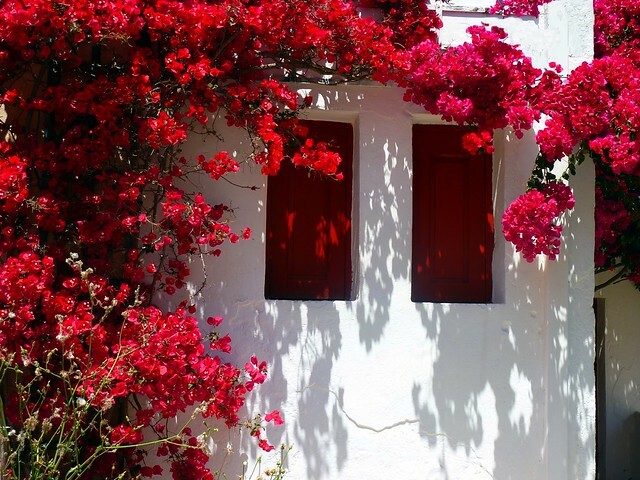 I have a serious weakness for flowers. I remember the first time a boy showed up on my porch holding a little bouquet of simple flowers before a second date. Swoon! Flowers just get me. I know they can get pricey, but it doesn't have to be two dozen roses to be a romantic gesture. Grabbing a couple dandelions from a nearby field is gesture enough. (And actually more endearing, really.) I've been known to buy myself a cheap bouquet of flowers at the grocery store, just because my life needed a happy thought. I'm also prone to tying a ribbon around the vase or stems. I'm an appreciator of many types of flora. I've always been somewhat partial to the happy little orange and yellow flowers that Arizona loves to use in street landscaping. I like the way they bounce and bobble in the rush of wind from cars going by. And as a desert dweller, I can't argue with a wall of bougainvillea, pictured directly above (bo-gahn-VEE-ya, if you need help with that one). 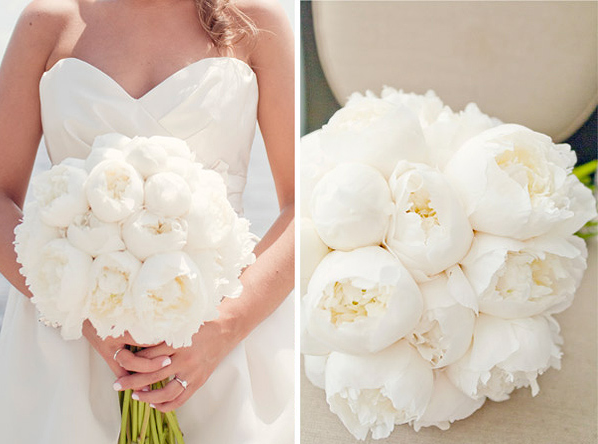 Also, I'm pretty bent on having an array of white peonies (pictured at the top) at my wedding festivities someday. There's something so puffy and friendly about a peony. I kind of want to eat them. 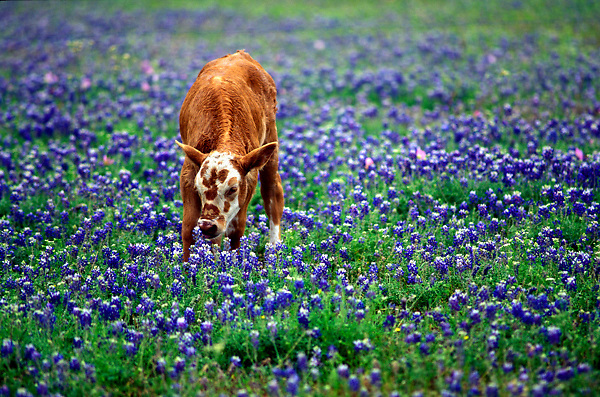 But most of all, I love bluebonnets. I'm an Arizona girl for sure, but I've got Texas in my blood. From birth to age 7, I lived in the Fort Worth area and frequently went back after that to visit my mom's side of the family. I. love. me. some. Texas. 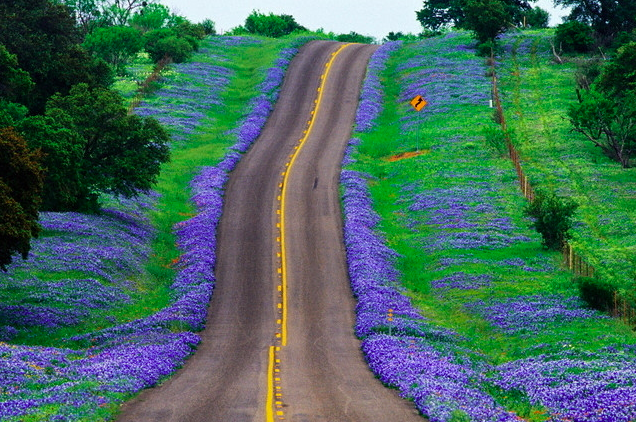 And what is the Texas state flower? Bingo. 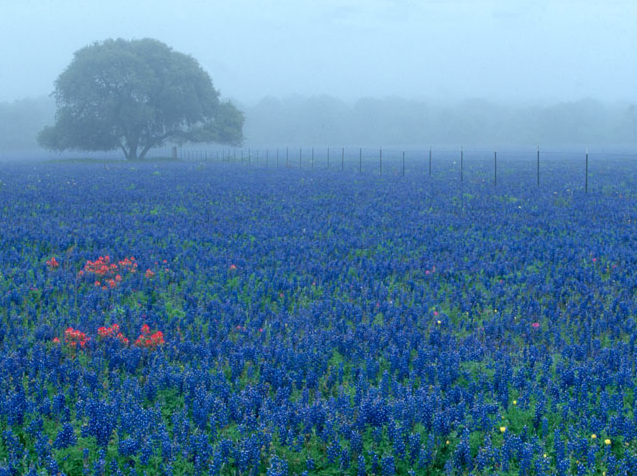 There's nothing like a rolling field of bluebonnets. Is it even possible to find a bouquet of these outside the Lone Star State? I'd be mighty pleased if it was. Or are you not really a floral person? 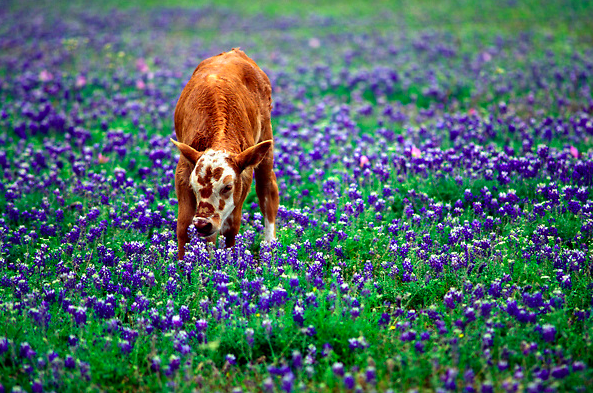 What if I gave you a bluebonnet? Yes yes? p.s. All this flower talk got started because I was listening to Tom Petty's "Wildflowers" earlier this week. I highly recommend it. Stop it. I have that top photo pinned too! cough**it may be on a wedding board**cough cant wait to see you tonight! I love flowers of all kinds, but my favorites are lily of the valley and carnations. honorable mentions go to: peonies, tulips, dahlias, hyacinth. I wouldn't advise eating peonies. Bad for your health. I absolutely adore peonies! They are going to be in my wedding boquet someday. Beautiful pics! 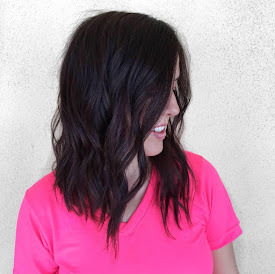 I found your blog through a friend and I absolutley love it! Your posts are great, and i'm offically your newest follower :) Feel free to check out my budding blog, Slightly Strange. 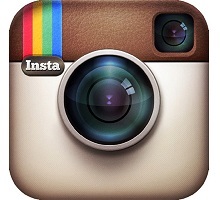 I would love new followers and any and all advice you can give me about blogging! I absolutely love peonies. They are the most gorgeous flower! They look good enough to eat, right? ?